The government has announced several new incentives for the housing market in a bid to address the issue of unsold homes, including at least 10% discount for properties bought during the Home Ownership Campaign (HOC). 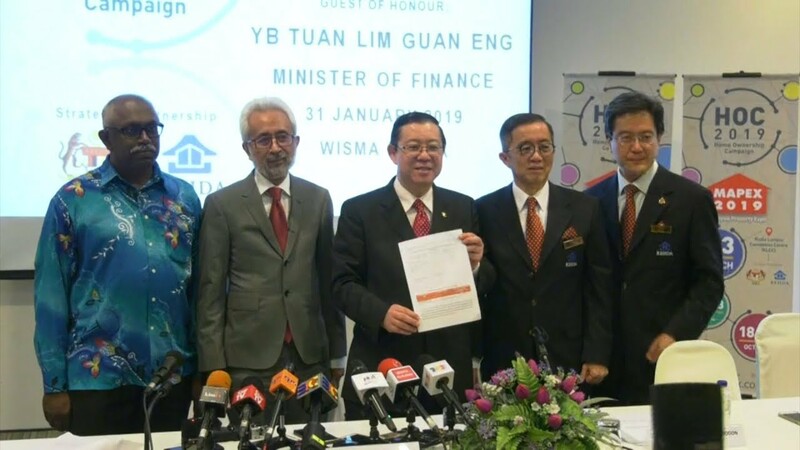 Finance Minister Lim Guan Eng said for homes priced up to RM2.5 million, the stamp duty on transfer of ownership title or memorandum of transfer (MOT) will be waived for the first RM1 million and reduced to 3% for the subsequent RM1.5 million. The 3% stamp duty will revert to 4% after the campaign ends. 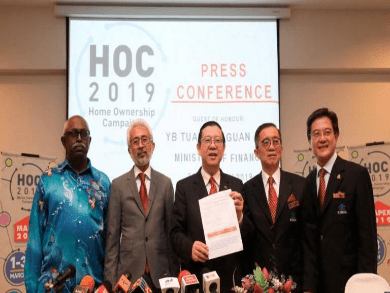 Speaking to reporters at a briefing today, he said that the stamp duty on loan agreement will also be waived for the purchase of homes priced above RM300,000 to RM2.5 million. These new incentives are only applicable for purchases from the primary market during the nationwide campaign which runs from January till June 2019.